for $445,000 with 3 bedrooms and 3 full baths, 1 half bath. 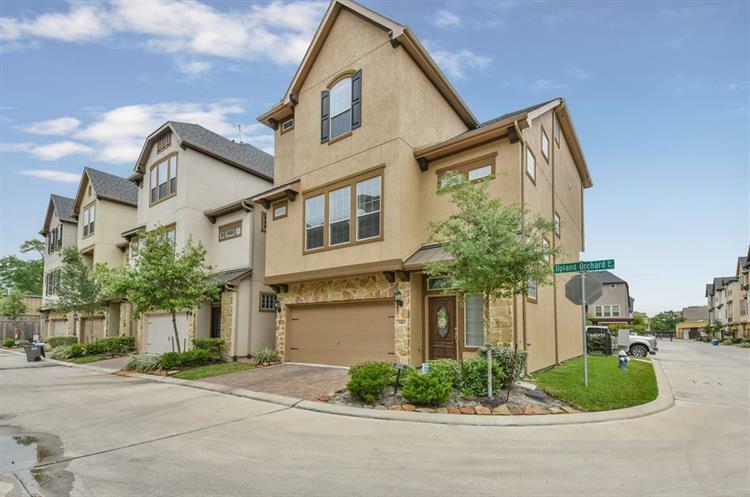 This 2,880 square foot home was built in 2017 on a lot size of 2079 Sqft..
Picturesque view to beautiful water feature with fountain & walking trail. Viewable from the first-floor patio deck & 3rd-floor balcony. Best location in this small gated community. 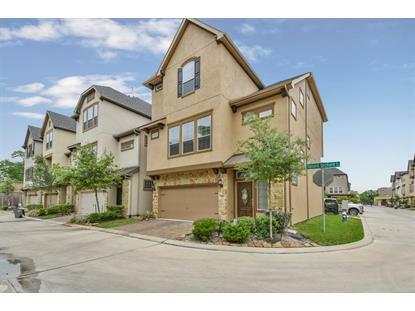 This 3 story home, 3 Bedrooms, 3.5 baths, 2 car garage. family room, dining room & study. 6-panel mahogany door, light rail at kitchen cabinets, 8'' stainless steel under-mount sink w/upgraded stainless steel faucet, grazed popular cabinets at kitchen and baths, 1.5'' granite countertops at kitchen and master bath, deco tile backsplash, Faux Wood Blinds at all operable windows & back door. Elegant brushed nickel lighting fixtures & door hardware w/passage knobs & rocker switches thru-out home. Washer and dryer included. Too many upgrades to list but some of them include the wrought iron stairwells & tile work. Feature sheet & floorplans attached for review.